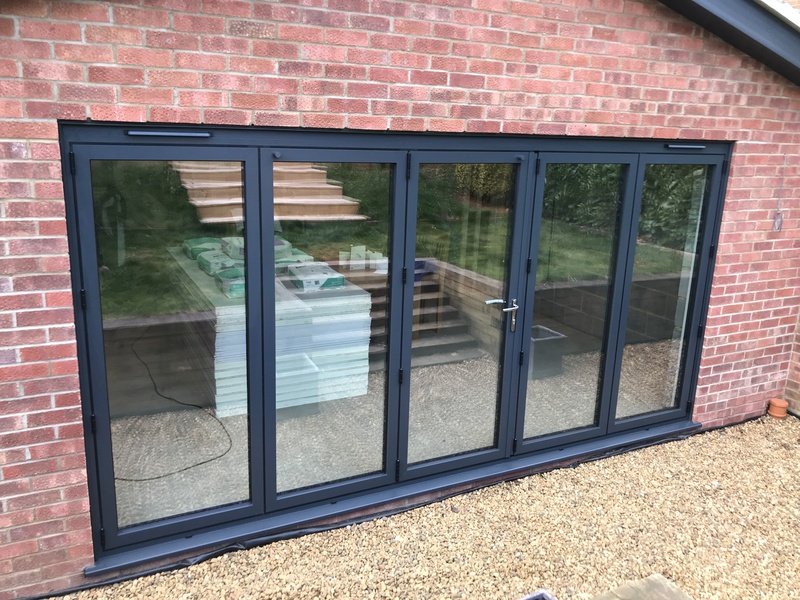 GJ Kirk Installations Ltd | Bi Fold Doors . 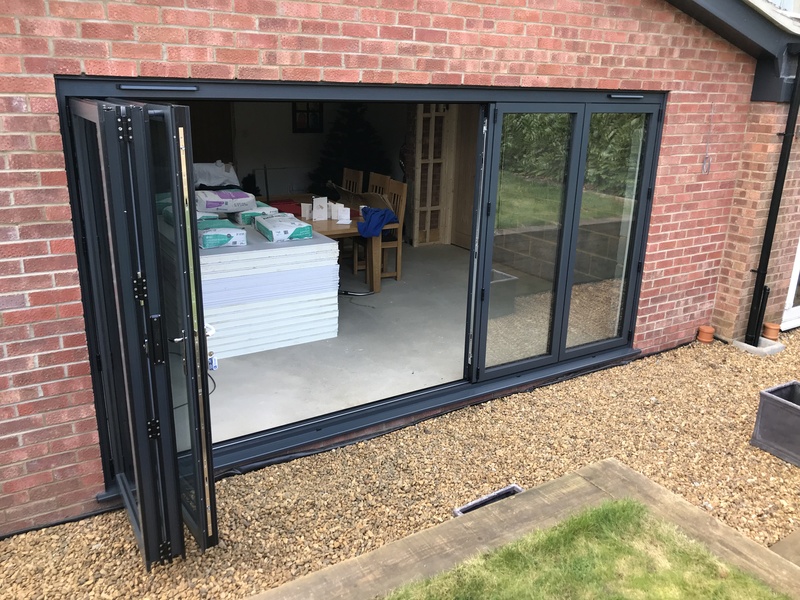 Our Rehau UPVC bi fold door sets are available in many combinations and designs, giving a light and spacious addition by bringing the external environment into your room or conservatory. 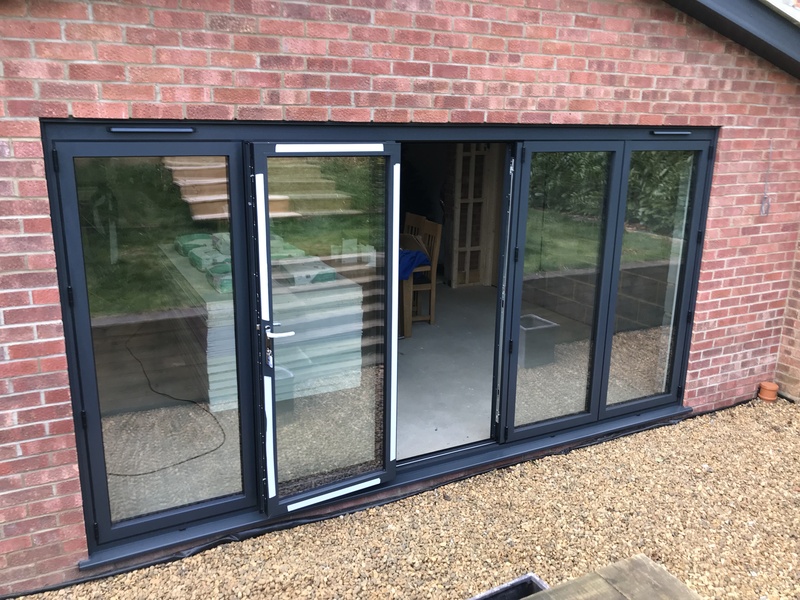 We also supply and install aluminium bi fold door systems in colours from white to a colour of your choice.